In the Vectorworks 201X application folder, normally found in C:/Program Files, double click the Uninstall icon. 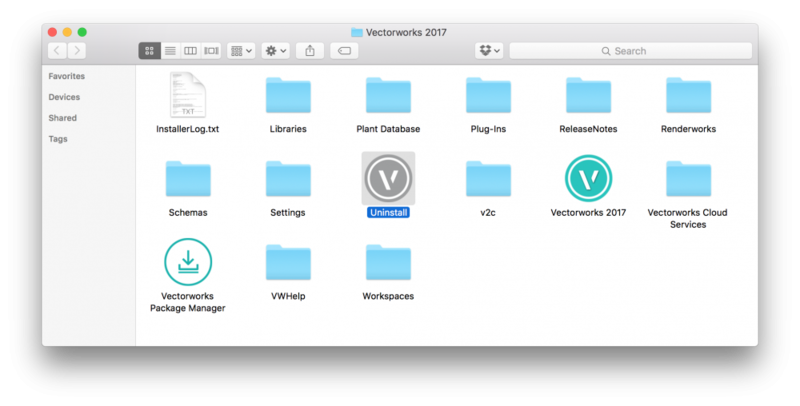 In the Vectorworks 201X Application folder, there is an "Uninstall" application. Double click this to begin uninstalling Vectorworks 201X. Correct, deactivation has to be handled manually by contacting a support rep for the time being. We hope to make this easier and more user-controllable in the future. Is there a way to uninstall VectorWorks silently/unattended? Any parameters for the "Uninstall Vectorworks XXXX.exe"?